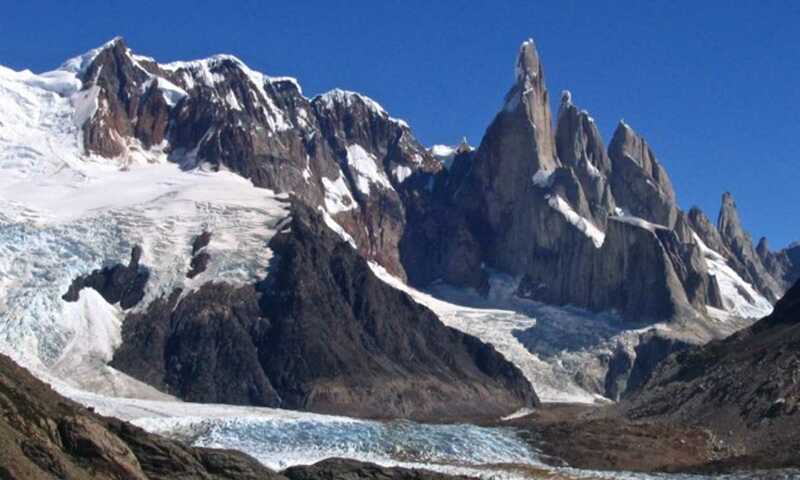 Standing close to Cerro Fitz Roy, on the edge of the South Patagonian Ice Field, Cerro Torre stands at 3,102 metres. 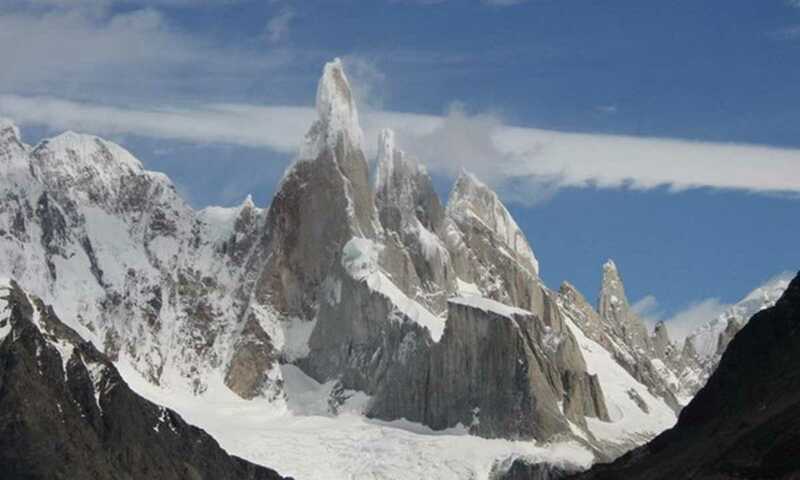 This is one of the highest peaks in the region, and it is a very challenging one to climb. Shrouded in controversial claims of ascent, the first undisputed ascent was in 1974.